EasyProperty, the online estate agency part of the EasyGroup, has taken on Goodstuff Communications to handle its media planning and buying business following a competitive pitch process. There is no incumbent on the business. Goodstuff will work on a campaign created by The Red Brick Road to launch EasyProperty’s residential sales arm. Tess Tucker, the chief marketing officer at EasyProperty, said: "Goodstuff impressed us in their pitch displaying a data driven and creative approach to planning. 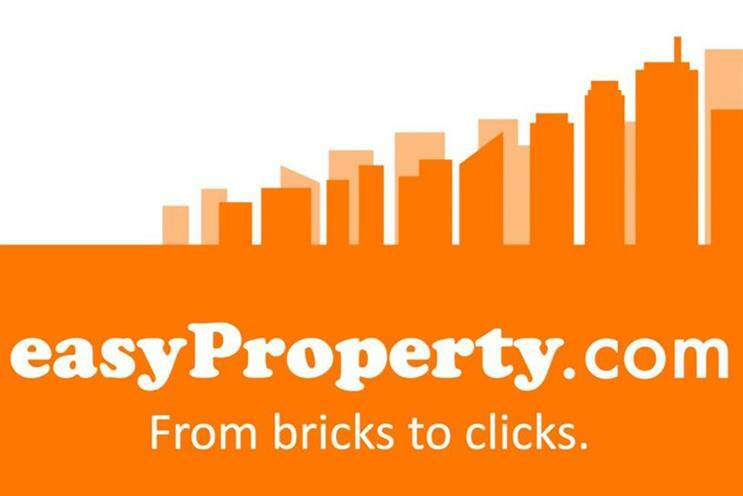 "We are really looking forward to working with them on EasyProperty’s first major integrated campaign." The launch of the sales division follows the group’s move into lettings in 2014. It says that, unlike high street agents, it does not take commission, but takes "just a fixed, transparent fee". Andrew Stephens, the co-founder of Goodstuff, said: "With a great team, clear product, ambitious plans and recognisable brand we’re backing EasyProperty to quickly become the market leader and we’re delighted to be helping them."